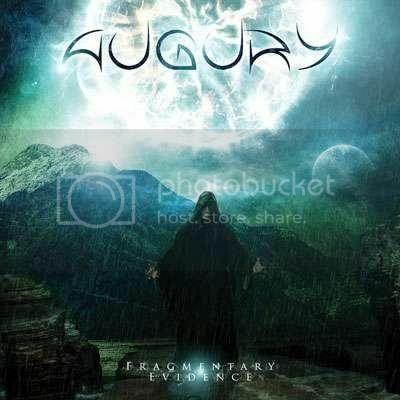 Newly signed to Nuclear Blast Records, Montreal juggernauts AUGURY will release their long-awaited new album, "Fragmentary Evidence", on July 17 in Europe and August 11 in North America. 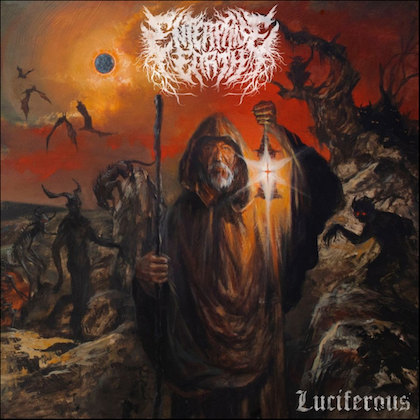 The CD was produced by Hugues Deslauriers (CLEARWATER DEATHBLOW), Yannick St-Amand (DESPISED ICON) and AUGURY, and was mixed by KATAKLYSM guitarist Jean-Francois Dagenais (MISERY INDEX, DESPISED ICON, MALEVOLENT CREATION). It was mastered by James Murphy (DEATH, OBITUARY, DISINCARNATE). The artwork and layout was handled by Sven de Caluwé (ABORTED). 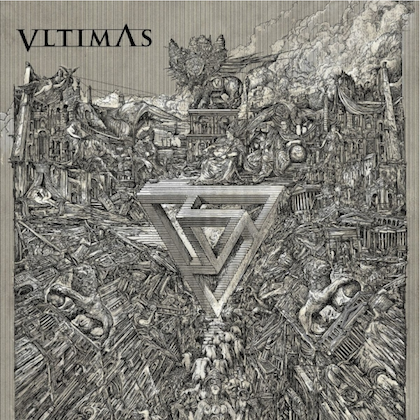 The CD features guest vocals by Sven de Caluwé (ABORTED, SYSTEM DIVIDE), Syriak and Leilindel (UNEXPECT), Youri Raymond (CRYPTOPSY, UNHUMAN), Sébastien Croteau (NECROTIC MUTATION), Filip Ivanovic (AGONY), Eric Fiset (OBSCENE CRISIS, NERVOUS IMPULSE). AUGURY was described in a recent Nuclear Blast press release as "a band for all the fans out there who like their music really progressive! 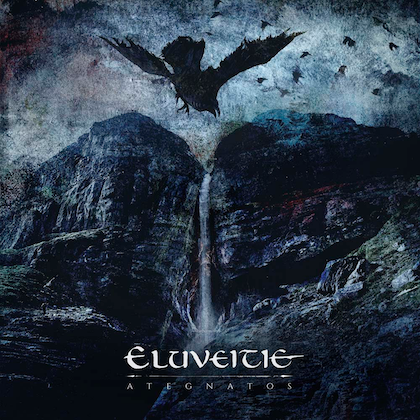 Think NECROPHAGIST meets DREAM THEATER meets OPETH, but with lots of other influences as well! What you should do is to check out the amazingly cool bass playing by Forest!! Their new album . . . contains some of the most versatile musicianship you will ever hear! Canada has always delivered some cool technical and progressive bands and AUGURY is a prime example for this! Their new songs . . . blew us away and there was only one logical thing for us to do — sign them!"